MCP Supply announces the launch of the company’s new website. MCP Supply is a supplier of the 10 inch Edgetite™ Spike. 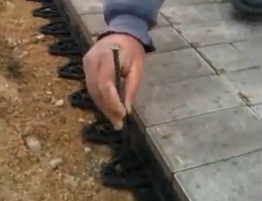 These paver edging spikes are designed to be installed into hardscape projects that follow industry standards. This is a product that solves the shifting paver problem and separation issues. The product was invented by Jeff Goodman who had first-hand experiences with these problems in his personal career. At MCP Supply, customers come first. 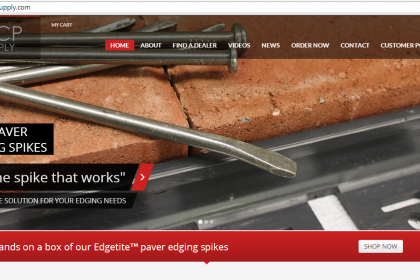 The redesigned website provides customers with news and information about the company, videos and illustrations showing how to install Edgetite™ paver edging spikes, online ordering and order tracking, guest checkout, the option to create an account, several methods to contact the company and more. 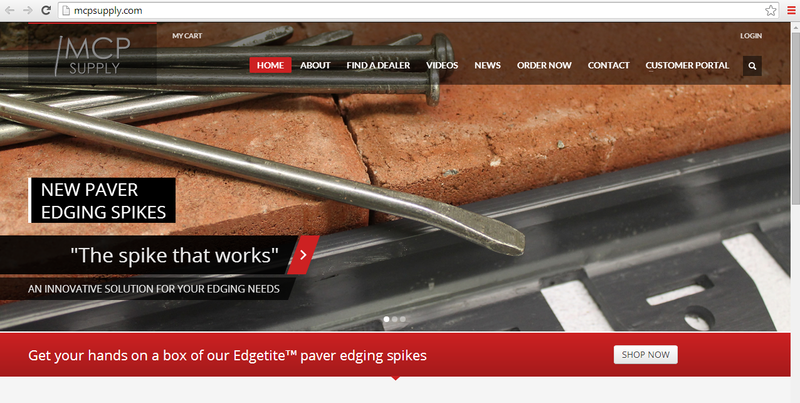 Edgetite™ spikes improve hardscape project quality. They will resist frost heaving due to changing temperatures. 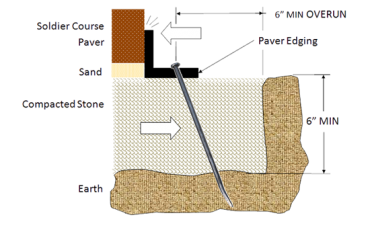 The patent pending paver edging spikes weigh 45% less than traditional spikes and are easier for contractors to transport because of the reduced weight. MCP Supply is a successful technology and sourcing company that focuses on innovative products that make a difference by improving the construction industry wherever possible. Located in south central PA, MCP Supply currently has distribution hubs located in South Carolina, Illinois and at its headquarters in Lewisberry PA. 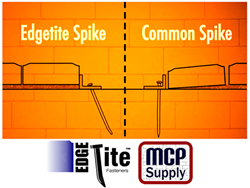 Learn more about the Edgeite™ spike and order a box by visiting www.mcpsupply.com.